Amazon.com: Set of 12 Silicone Muffin Cases for just $2.70 shipped! 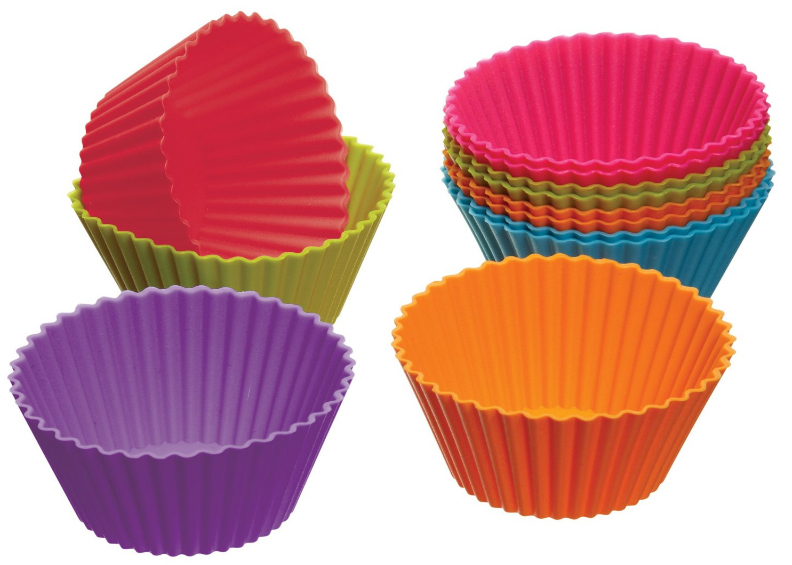 Amazon has a set of 12 silicone muffin cases for just $2.70 shipped right now! these are great for lining your car cup holders too ! I have prime, these are not eligible for free shipping. I just ordered for my kids lunch boxes! Great for bento boxes. Shipping should be $1. It should be $1.74 + $1.00 shipping. Is that what it was for you? Ah, that’s just an ongoing Amazon offer… but I see how that could have been confusing! I’ll remove that from this post. Thanks so much for pointing it out. Shipping is only $1, but many of the reviews say that this product ships from China (which is probably why it takes so long) and is poor quality.